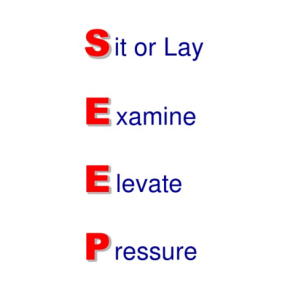 What does SEEP stand for in first aid? SEEP is a first aid mnemonic used to remember the key steps for dealing with major bleeding. It stands for Sit or lay, Examine, Elevate and Pressure. Your first action should be to take control of the situation. Sitting or laying the casualty down will enable you to effective treat the bleeding. The safest place is to sit or lay the casualty on the floor. This way if their level of consciousness decreases they can safely be turned into the recovery position. Next you should quickly examine the wound. You need to assess its size, the extend of bleeding and whether there are any embedded objects present in the wound. If the wound is on a limb then elevation can help slow the rate of bleeding (especially venous bleeding). Elevation may not be as effective for major arterial bleeding. 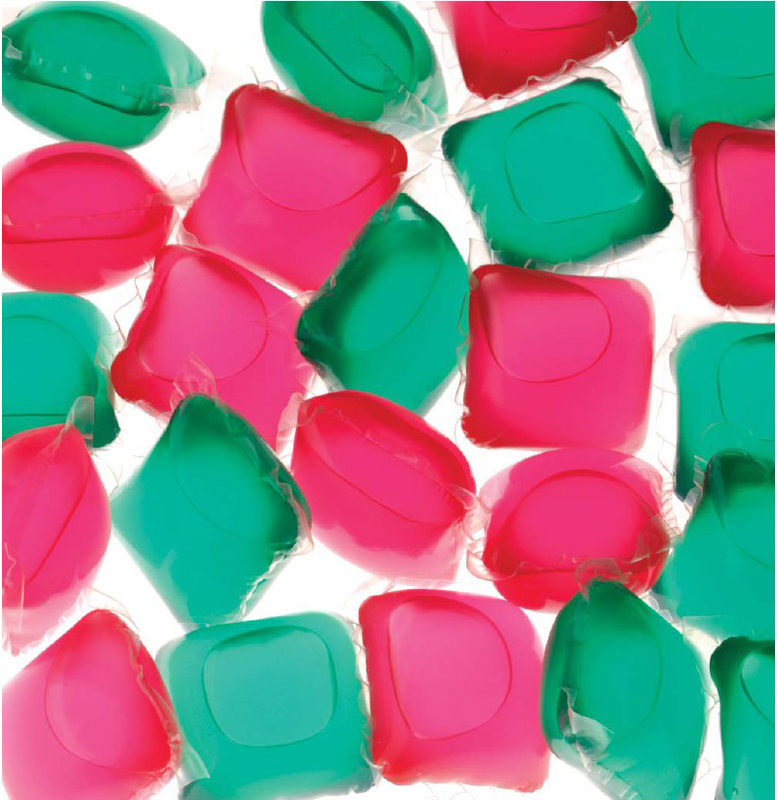 Direct pressure is the best way to control major bleeding. Remember to protect yourself by wearing gloves if available or using another material to create a barrier between you and the casualty’s blood. Direct pressure should be continuously applied until emergency medical help arrives. Do not release the pressure in order to ‘have a look’! What does RICE stand for in first aid?